© 2012. KARSON BUTLER EVENTS. ALL RIGHTS RESERVED. Planting seeds for future growth. Hoping this weekend you are taking a bit of time for YOU! Whether you are an engaged couple planning your own celebration (or a Mother of Bride! ), a new or seasoned pro ready to take your planning business to the next level, or another entrepreneur that wants a look into our creative industry, we encourage you to CLICK HERE to learn more about a creative online workshop designed with you in mind. There is something for everyone - food & beverage, floral, tabletop, backdrops, coordination... We are excited to help others at a SUPER affordable price point and honored to speak alongside the best in the biz! The best part? Attendees get access to ALL ten courses! 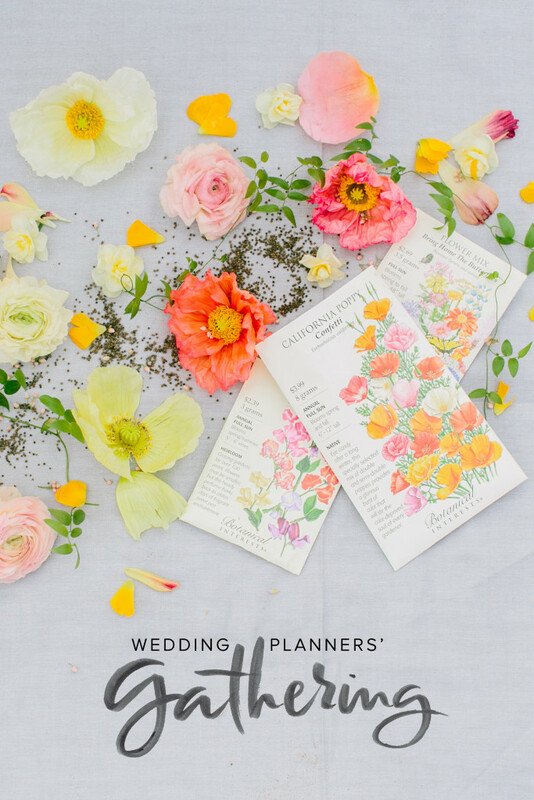 Visit http://www.weddingplannersgathering.com/#_a_kb to learn more about The Wedding Planners' Gathering online workshop. Get our FREE Planning Checklist (& additional freebies to come) along with registration details.